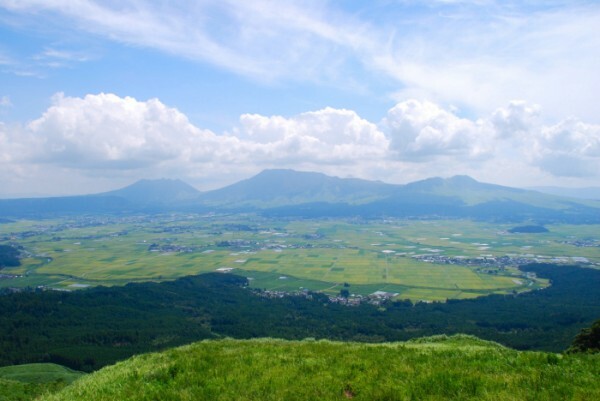 At the number one spot is the Japanese island of Iwo Jima. Where are the world’s most dangerous volcanoes? Volcano enthusiasts working with Albert Zijlstra, Professor of astrophysics at the University of Manchester, have compiled a list. Published as a series of blogs on the Volcano café website, the list of the 10 most dangerous volcanoes on Earth includes volcanoes which have a realistic chance of erupting in the next 100 years and which risk killing a million people or more. At the number one spot is the Japanese island of Iwo Jima. 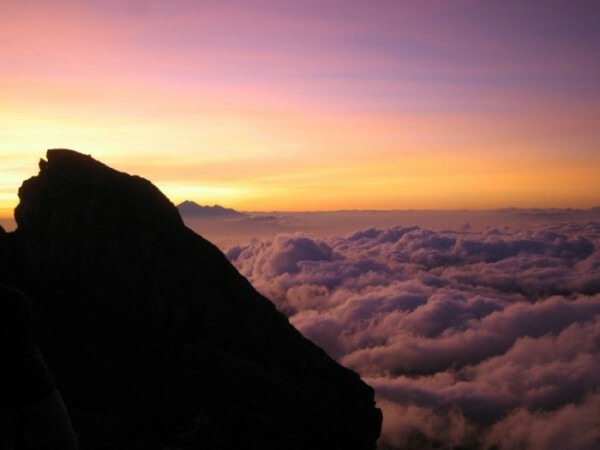 The list includes volcanoes from all over the world, including South and Central America, Africa, Asia and Europe. There are parts of the world where monitoring of volcanoes is very poor, and many of these poorly watched volcanoes are close to populated areas. 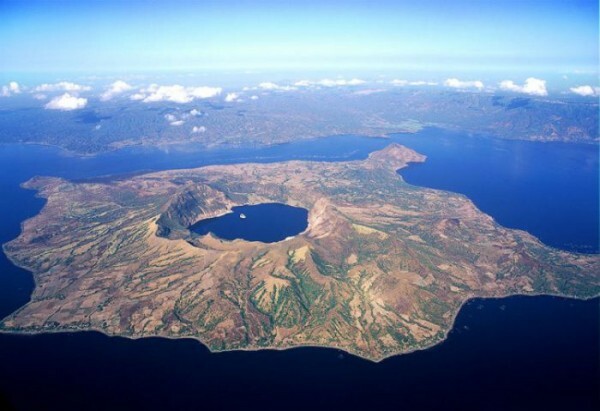 There hasn’t been a major eruption for 200 years, since Tambora in 1815 (“the year without summer”), and there has never been a large eruption in a modern, developed country. There is a chance of perhaps one in three that there will such an eruption this century. 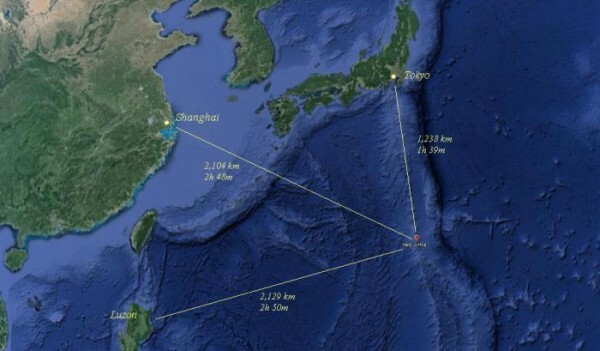 The location of Ioto (Iwo Jima) in relation to Tokyo, Shanghai and Luzon, Philippines as expressed in distance (km) and time at a tsunami propagation speed of 750 km per hour. 1. 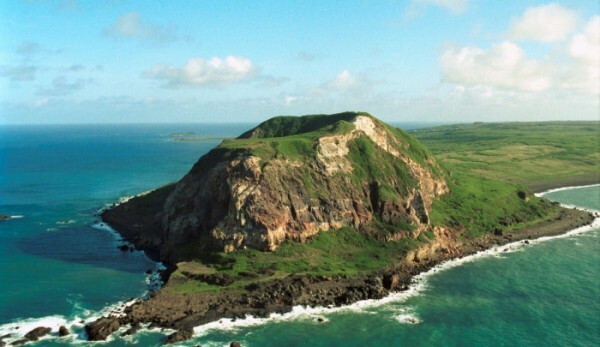 Iwo Jima (Ioto), Japan. Candidate for a very large eruption. 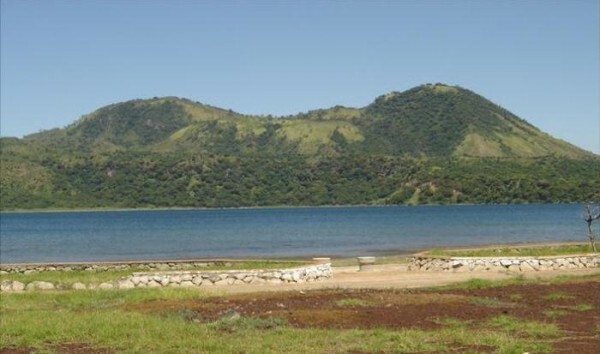 The 300 m high Apoyeque stratovolcano rises to the Northwest beyond the Lago Xiloá maar crater in the foreground. 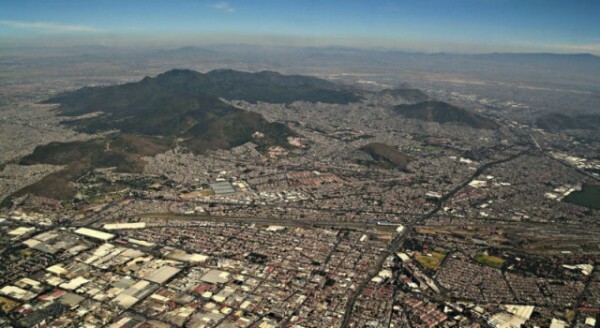 The extinct volcano Sierra de Guadalupe rises 750 metres above Mexico City, it’s highest peak within 15 km of the centre of the city. 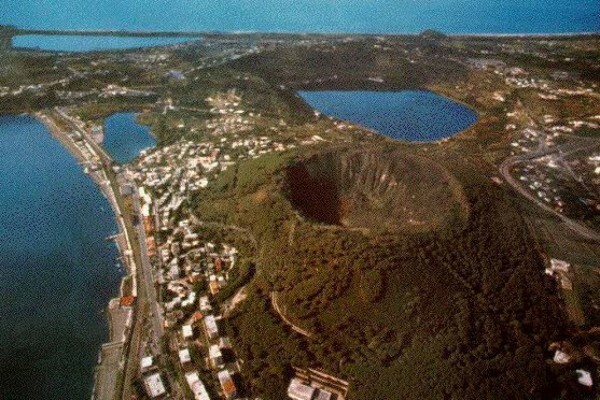 In spite of conservation attempts, illegal buildings continue to sprout and at present the crater and debris avalanche have been completely covered by urban development. 5. Trans Mexico Volcanic Belt, Mexico. 7. 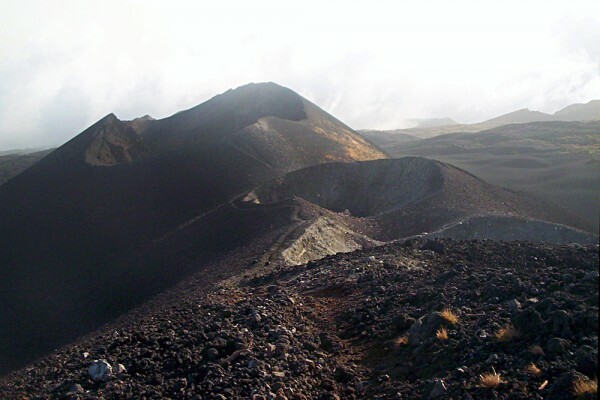 Mount Cameroon (or Mongo ma Ndemi), Cameroon. 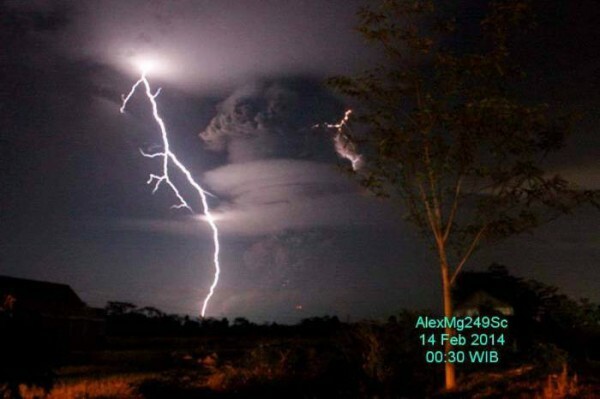 Image from the 2014 eruption of Gunung Kelud. Photo credit: AlexMG. We want to raise awareness that there are many volcanoes that could erupt and that are not being monitored properly. 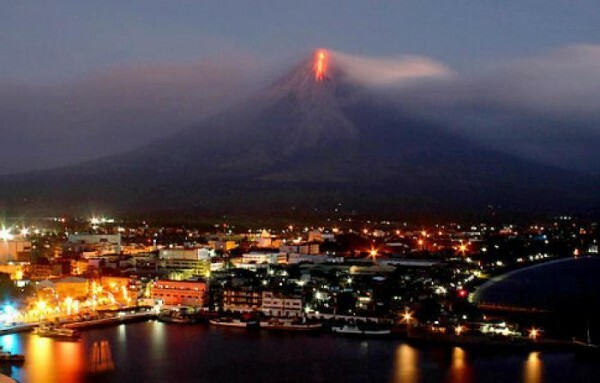 Hopefully the people who live near the volcanoes in this list will get more help to help them prepare for an eruption. Bottom line: List of top 10 most dangerous volcanoes on Earth.